Your luxury car requires scheduled maintenance. 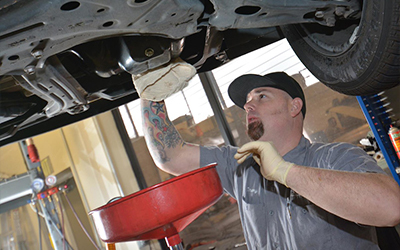 If you would like to trust your vehicle to the best repair team in the business, contact our auto repair shop in Folsom, CA. With Shannon Family Automotive, you’ll experience affordable repairs with quality customer service. Don’t hesitate to schedule your first diagnostic appointment. Give us a call as soon as possible to get started.